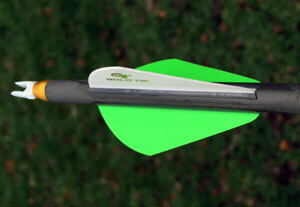 In this review, we will be looking at the Gold Tip Velocity Pro arrows. The American Made Gold Tip Velocity Pro arrows are non weaved carbon arrows that are ideal for both hunting and 3D. Their light weight to stiff spine ratio and straightness (+/- 0.001″) make them a top choice for many archers. Let’s take a look at the specs of the Gold Tip Velocity Pro arrow shafts. For our review, we acquired one dozen Gold Tip Velocity Pro 340s. The bow we used was a Mathews NoCam HTR with a 28.5 inch draw length and at 70 pounds. 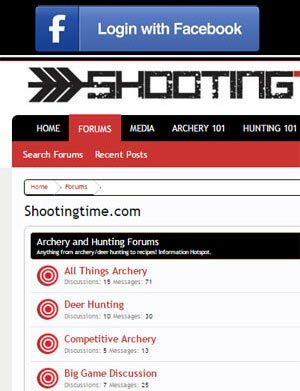 We selected the shaft and length by using The Archery Program Software cross referenced with OnTarget 2 software. For our setup, these shafts gave us the perfect spine and weighed in at between 5 and 6 grains per pound of draw when cut at 27.5 inches. One important factor for accuracy is the consistency in weights of your arrows. Of all the 6 Gold Tip Velocity Pro 340s, they all weighed the exact same except for one that was 1 grain heavier. This could have been due to a little extra glue when building that particular arrow. Overall they were spot on weighing in at 377 grains. We do not currently own a spine testing machine for reviews, so to test for shaft consistency in all six arrows, we shot them all repeatedly through paper and then at the range. As you can see, they all had identical rips through the paper while paper tuning. Also as no surprise, we didn’t notice any bad impacts of any one of the six arrows at the range. Tim Gillingham of Gold Tip demonstrated the quality of Gold Tip arrows at last years ATA show in Indianapolis. He performed a simple bend test to various arrows and spun them to see how much of the bend they retained. This test proved to us why the construction of Gold Tip arrows is superior to many. Have a look! The Gold Tip Velocity Pro 340s performed well in the field for us. To date, our staff had one opportunity to take an animal with these arrows and we were successful. 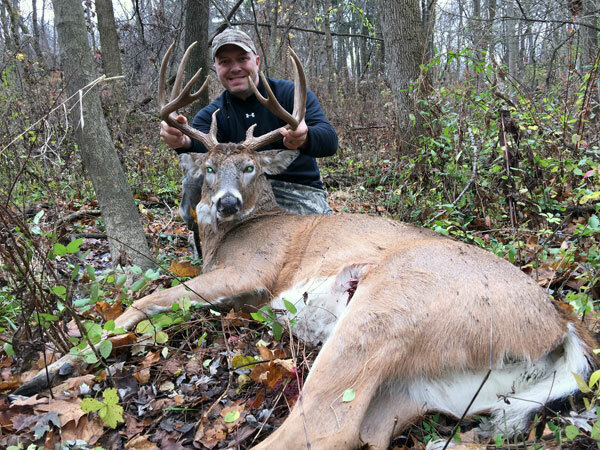 The arrow was tipped with a Swhacker 100 grain broadhead and took this nice 10 point Illinois buck. The arrow did break during the hit, but this could be due to many factors including the type of broadhead we used. The buck ran 35 yards after the hit. We think that these are high quality and accurate arrows. There weren’t any manufacturing inconsistencies and they perform well. For today’s higher speed bows, they deliver great spines and low weights resulting in speed and accuracy. 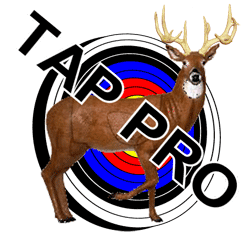 We suggest trying the Gold Tip Velocity Pro if you are in the market for a hunting or 3D arrow. For more information, visit Gold Tip’s website. The Gold Tip Velocity Pros are excellent arrows for hunting and 3D. We suggest trying them if you are in the market for an accurate, consistent arrow.